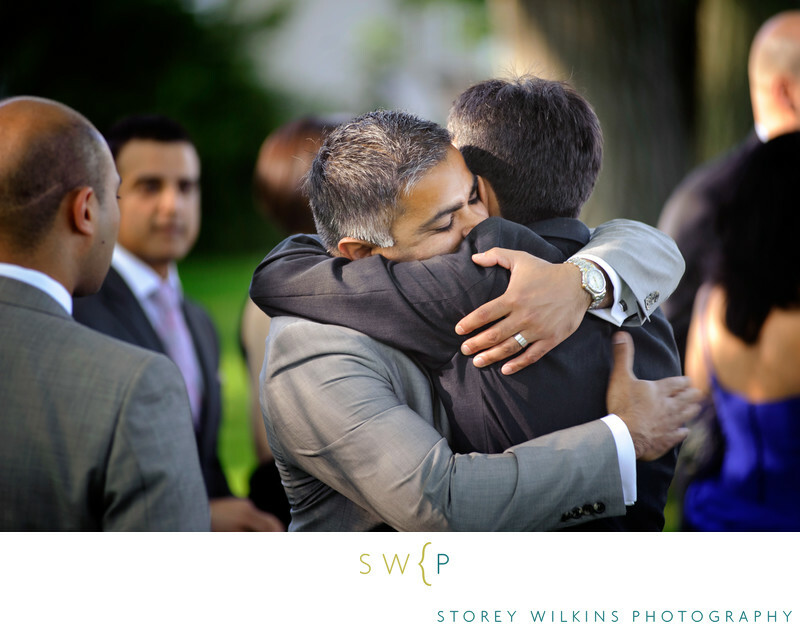 Toronto Wedding Photography Toronto Hunt Club. The front lawn of the club is a perfect spot for a wedding, cocktail party and even tented reception. The light quality is really special here as the club looks out onto Lake Ontario with sweeping views and clear light. Location: Toronto Hunt Club 1355 Kingston Rd, Scarborough, ON M1N 1R1.